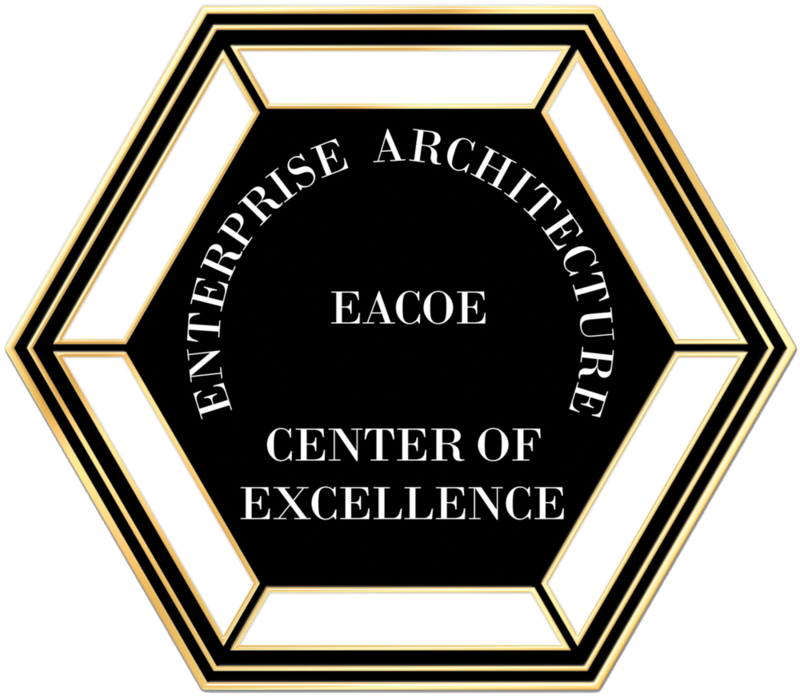 To continue Your EACOE certification, please submit your information below. All information will be encrypted. If you prefer, you can email us this information directly and include attachments as well.